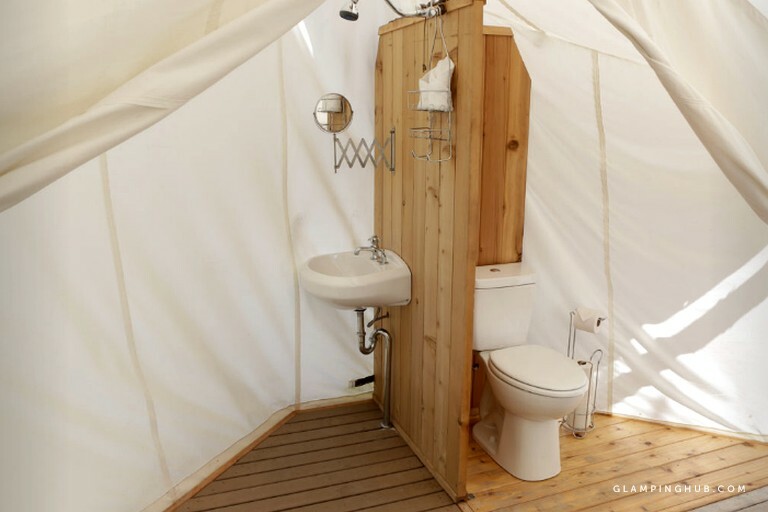 This site offers quality bathrooms, beautiful surroundings and everything from linens to heating. Guests will enjoy food on site, coffee at the reception desk and camp cookouts. Box lunches are also provided for those on the go! To start the day off right, the host serves breakfast with some lunch items available to go! Guests can relax and unwind in the evenings with the café-style dining options! All meals are paid for upon purchase. 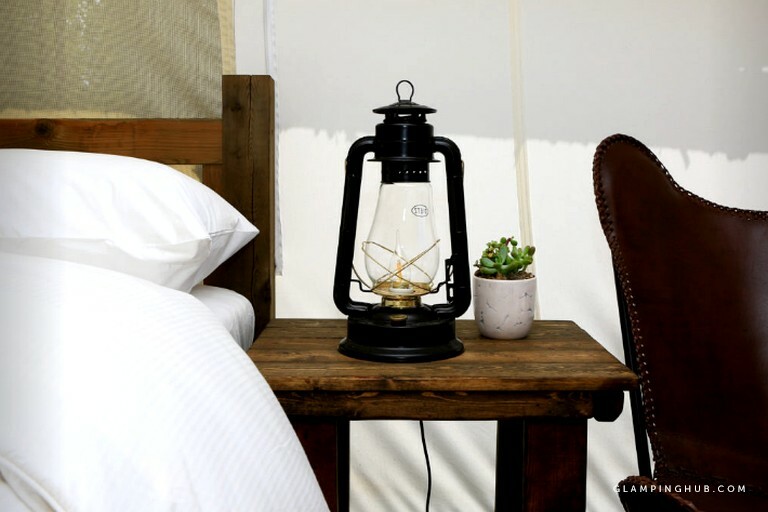 Glampers can enjoy a complimentary hot beverage anytime. The opportunities here are endless! 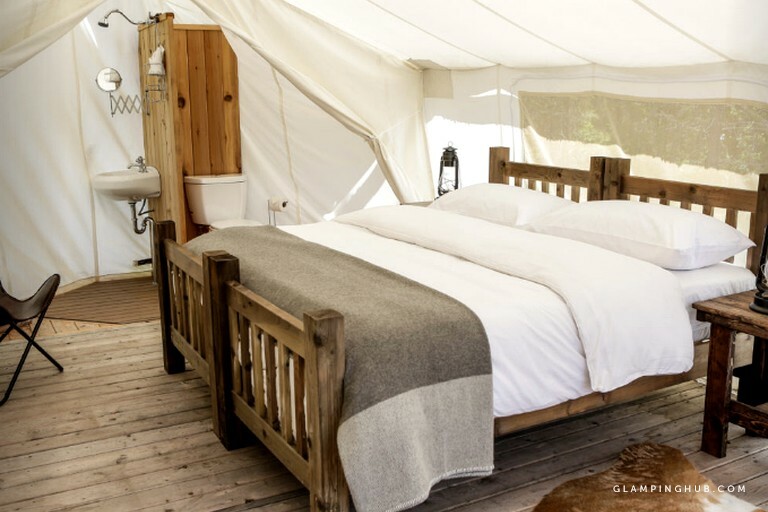 Glampers will find that this property offers numerous ways to explore the best of Zion National Park. These hosts are happy to share with guests their favorite tours and activities so that all they have to do is show up! 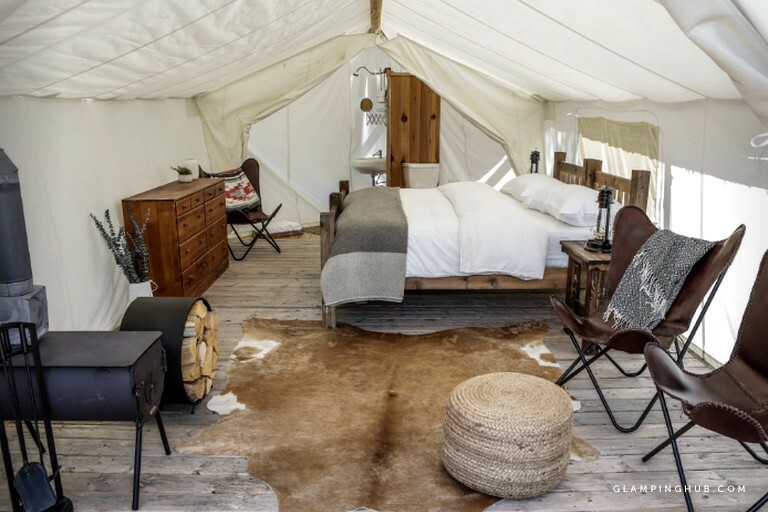 Glampers can take advantage of the local experts and experience all that this area has to offer. Book activities online or simply show up a discover numerous places to go rock climbing, horseback riding, mountain biking and even canyoneering! The horseback riding tours include trips to the Three Patriarchs, the Beehives, and breathtaking strolls through beautiful cactus gardens. Glampers who want to view the park from up high can go on a morning hot air balloon flight, where they will witness a bird's eye view of St. George and the surrounding red rock and desert areas. Lastly, those looking for an activity with a bit more speed, can go mountain biking along the Gooseberry Mesa and the beautiful Pine Valley Mountains. These rates are based on double occupancy and additional guests can be added for $25 per person, per night. This site will be open from March 22nd to November 13th, 2018.